"Psychological intervention and prevention of the conflict in the reconciliation of family and professional life"
During 18th-20th of July 2012 in Sofia, a work meeting of the research teams of the Institute for Population and Human Studies, Bulgarian Academy of Sciences (www.iphs.eu), Institute of Philosophy and Psychology "Constantin Radulescu-Motru", Romanian Academy (www.ipsihologie.ro) and the Bulgarian Association for Human Resources Management and Development – BHRMDA (www.bhrmda.bg) was held. 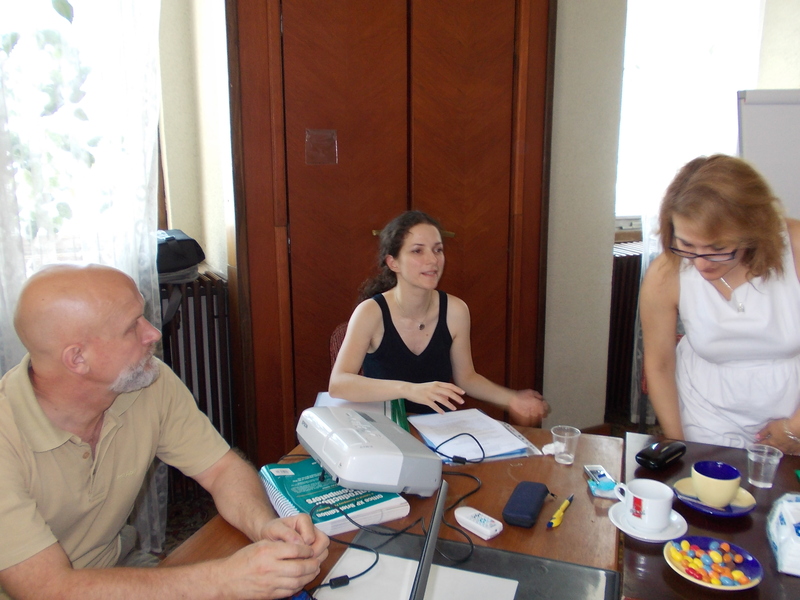 After a preparatory activity on the 18th of July, on the 19th of July the official tripartite work meeting between the teams of the project Beneficiary, the Institute for Population and Human Studies, Bulgarian Academy of Sciences www.iphs.eu, the project Partner 1, the Institute of Philosophy and Psychology "Constantin Radulescu-Motru", Romanian Academy www.ipsihologie.ro and the project Partner 2, the Bulgarian Human Resources Management and Development Association – BHRMDA www.bhrmda.bg aimed to: present and analyse of the state and the existing organizational practices in Bulgaria for intervention and prevention of the conflict related to reconciliation of family and professional life in Bulgaria, as well as in Romania. Useful ideas on how to further develop and make more effective the collaboration between the beneficiary and project partners were also given. The project is being conducted with the financial support of the Operational program "Development of Human Resources", co-funded by the European Social Fund of the European Union. 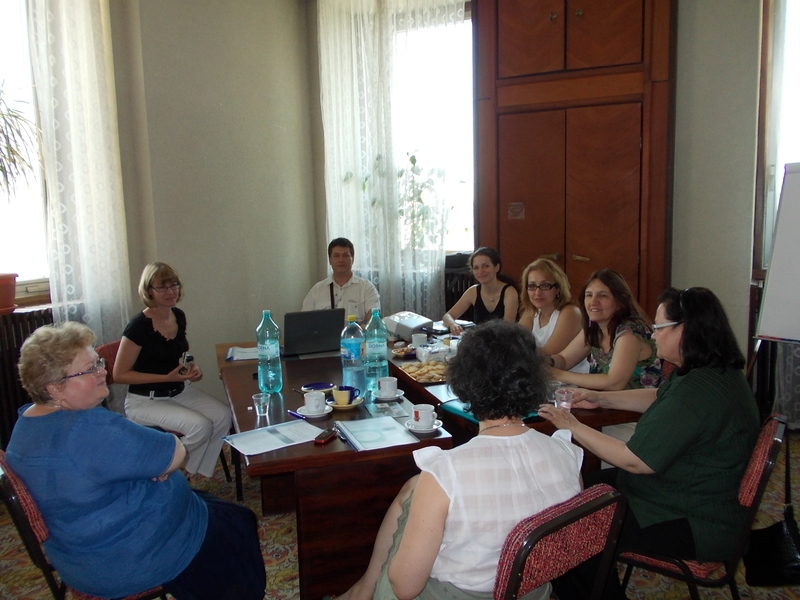 A work meeting of the research teams from the Institute of Philosophy and Psychology "Constantin Radulescu-Motru", Romanian Academy (www.ipsihologie.ro) and the Institute for Population and Human Studies, Bulgarian Academy of Sciences (www.iphs.eu) was held in Bucharest within 26-29 june 2012 . 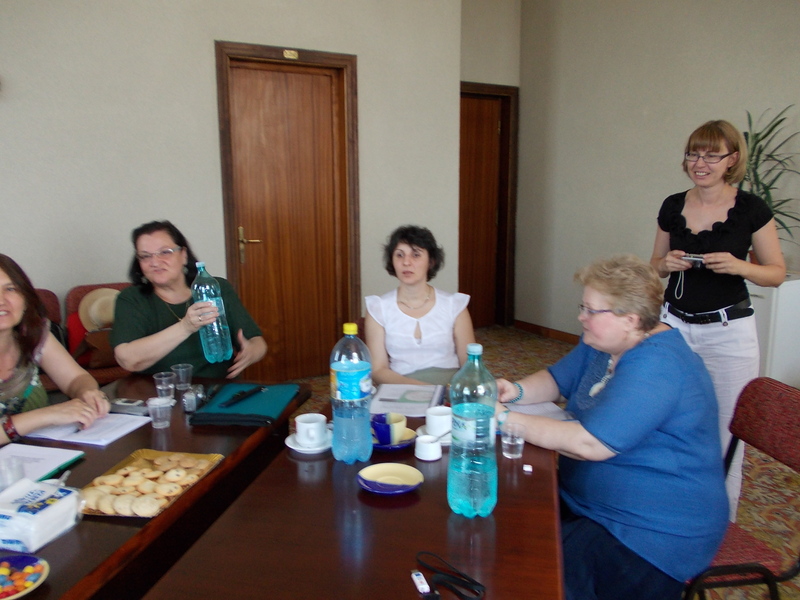 Representatives of the two teams presented and discussed the state of project topic in Romania and Bulgaria. A bilateral agreement was signed with the aim to establish of a transnational network of experts on intervention and prevention of the conflict in the reconciliation of family and professional life. The agreement was also signed by the Bulgarian Association of Human Resources Management and Development – BHRMDA (www.bhrmda.bg) in Sofia. Scheme for non-recourse finance: BG051PO001-7.0.01 WITHOUT BORDERS - COMPONENT 1”. Main goal of the project: to optimize the reconciliation of family and professional life of employees through an effective and innovative transnational collaboration. Specific objective: to build a transnational network of experts able to develop an effective and innovative service for small and medium enterprises in the area of: “Psychological intervention and prevention of conflict in the reconciliation of family and professional life” . The conflict in the reconciliation of family and professional life has become a crucial issue that is currently often faced by middle age individuals working in small and medium enterprises. Its occurence results in stress, lack of satisfaction, various physical and psychological symptoms, decrease in efficiency and fluctuation of manpower, decline of the competitive power, etc . These negative consequences on at the individual and organizational levels impose the need to thoroughly analyze, elaborate and implement an effective service of intervention and prevention of this issue among those employed in for small and medium enterprises in Bulgaria – the most affected by the economical crisis actors in the labour market. The project’s target group comprises: - employees and managers in small and medium enterprises, as well as - experts in human resources management. 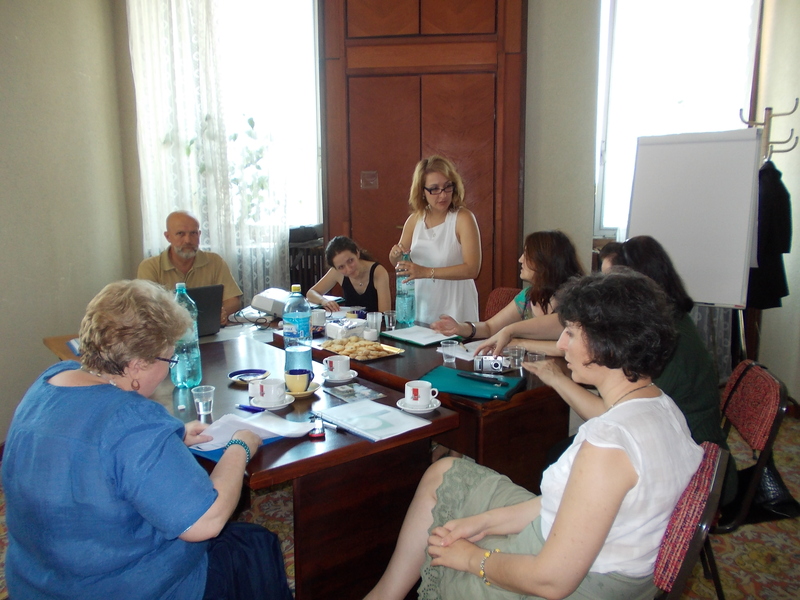 Study of the state of the problem in Bulgaria and Romania and experts’ experience exchange. Mutual establishment and development of the service. Implementation of the service in practice. "INTERVENŢIA PSIHOLOGICĂ ŞI PREVENIREA CONFLICTELOR ÎN RECONCILIEREA VIEŢII DE FAMILIE ŞI VIAŢA PROFESIONALĂ"